How Should an Expatriate Approach a Tax Letter from the IRS? Can Streamlined Disclosure Really Eliminate Offshore and FBAR Penalties? Is it Possible to File a Joint FBAR? Can Canadians be Accidental Americans? 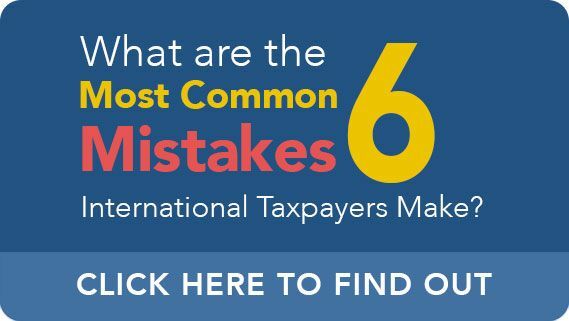 Do they Need to Pay U.S. Taxes?